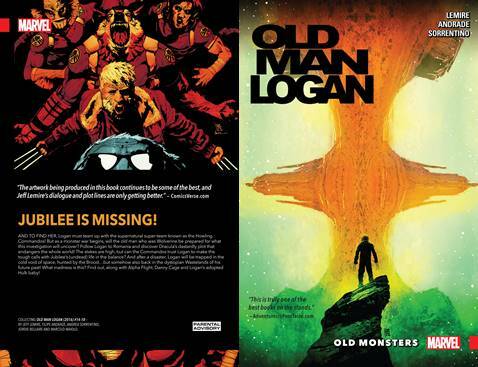 Collects Old Man Logan (2015) #19-24. A failure from the past haunts Logan - and to correct his mistakes, he'll need magical assistance! But when he faces opposition, the man who was once Wolverine will turn to an unlikely - and potentially treacherous - ally! Will an encounter with the young Spider-Man, Miles Morales, convince Logan to alter his path? 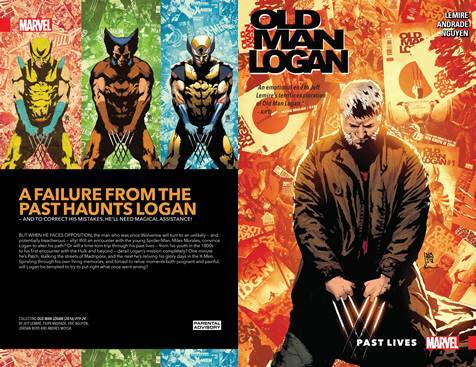 Or will a time-torn trip through his past lives - from his youth in the 1800s, to his first encounter with the Hulk, to his stint with the X-Men - derail Logan's mission completely? Spiraling through his own living memories, and forced to relive moments both poignant and painful, will Logan be tempted to try to put right what once went wrong? And what will the consequences be? Jubilee is missing! And to find her, Logan will have to team up with a supernatural super-team - the Howling Commandos! But as a monster war begins, will the old man who was Wolverine be prepared for what this investigation will uncover? Follow Logan to Romania and discover Dracula's dastardly plot that endangers the whole world! The stakes are high, but with Jubilee's (undead) life in the balance, can the Commandos trust Logan to make the tough calls? 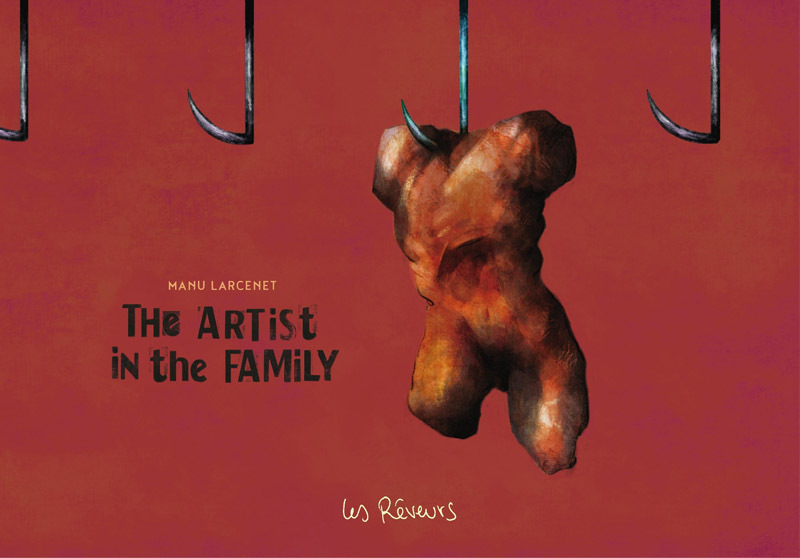 In 1967, in response to theatrical censorship rules that put him on the political "black list" in Mexico City and caused his plays and his pantomime classes at the School of Fine Arts to be cancelled, Alejandro Jodorowsky decided to pursue a new form of artistic expression to earn his living: comics. Working with his friend Luis Spota, the editor of the cultural section of the newspaper El Heraldo de México, Jodo initially planned 3 months' worth of weekly comics, which he would draw himself. However, his "Panic Fables"--named after his early '60s avant-garde theater movement in Paris--were met with such insatiable popularity that he continued the series for six and a half years, from June 1967 until December 1973. Appearing for the first time in English, this book presents all 284 of Jodorowsky's Panic Fables in full color, along with an introduction by the author. He reveals how his first comics reflected his pessimism about the future and the meaning of life, the negativity of which soon exhausted him. He realized he needed to show the positivity that he encountered in life, and thus, little by little, he began incorporating Zen teachings, initiatory wisdom, and sacred symbology into his Panic Fables. Through this transformation and the outpouring of support from his devoted readers, many of whom cite the Panic Fables as providing pivotal guidance during their adolescence, Jodo discovered that art can serve to heal as well as raise consciousness. Writing himself into his comics, Jodo can be glimpsed as the character of the disciple who talks with his master and, as the series progresses, gradually grows to assume the role of master, providing psychomagic solutions to the problems of everyday life. 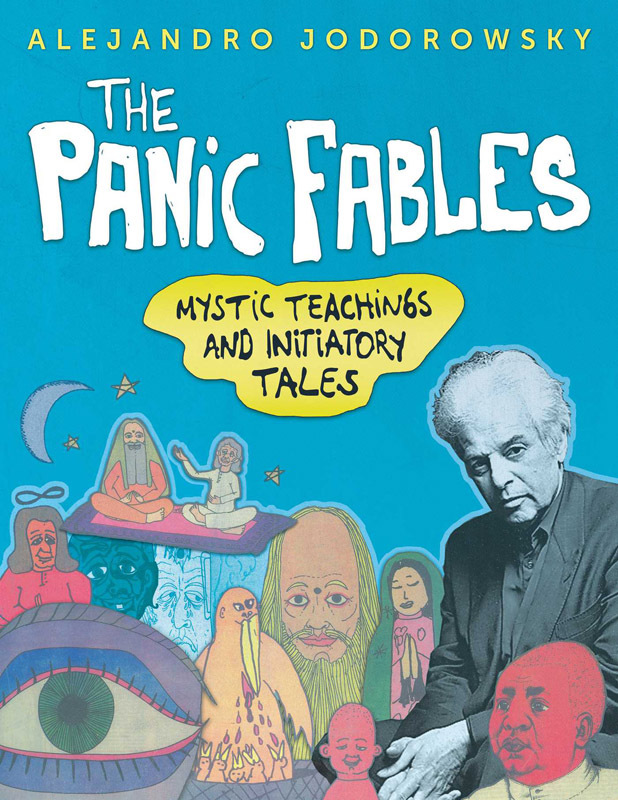 In reading the complete Panic Fables in chronological order, much like his film The Dance of Reality, we witness in colorful detail Jodorowsky's own path of spiritual growth. 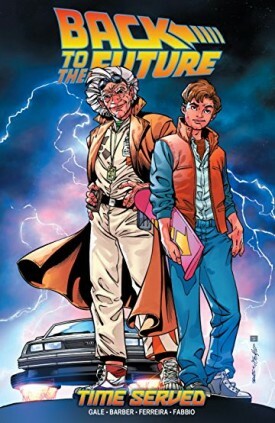 Co-creator Bob Gale takes his most famous characters through new comic book adventures that expand the universe created by the blockbuster films! On a mission to uncover the secrets that sent Jailbird Joey Baines to prison, Marty is trapped in 1972, and the DeLorean has vanished! Things go from bad to worse when Biff Tannen teams with 18-year-old Joey to break into a house... and they drag Marty along! Their target: Doc Brown's mom! Collects issues #22 - 25.